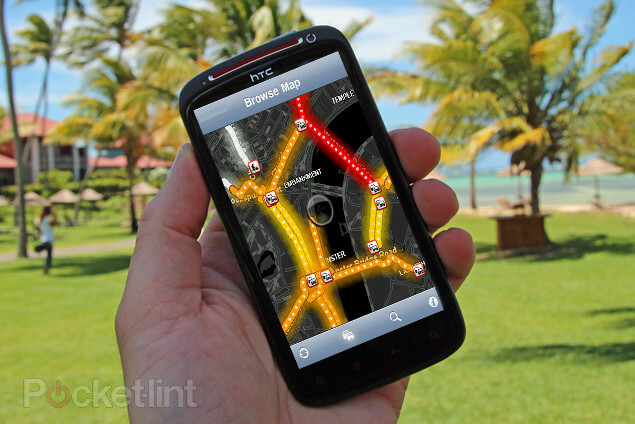 In the Android ecosystem, once Google Maps got the ability to navigate via GPS, most people moved over and used that as their go-to navigation system. Before that, TomTom was big and now they are looking to regain some of their market share by releasing their application on Android. If you’re a diehard TomTom fan you’ll be happy to know that the app will most likely launch this summer. The report is that “summer season is important” for TomTom so we might get to see the application within the next month or so. On iPhone the TomTom app is $59.99, granted it has a few tricks that Google Nav doesn’t. Can an Android user justify spending that kind of cash on this application? We’ll have to wait and see.